I often like when this happens. 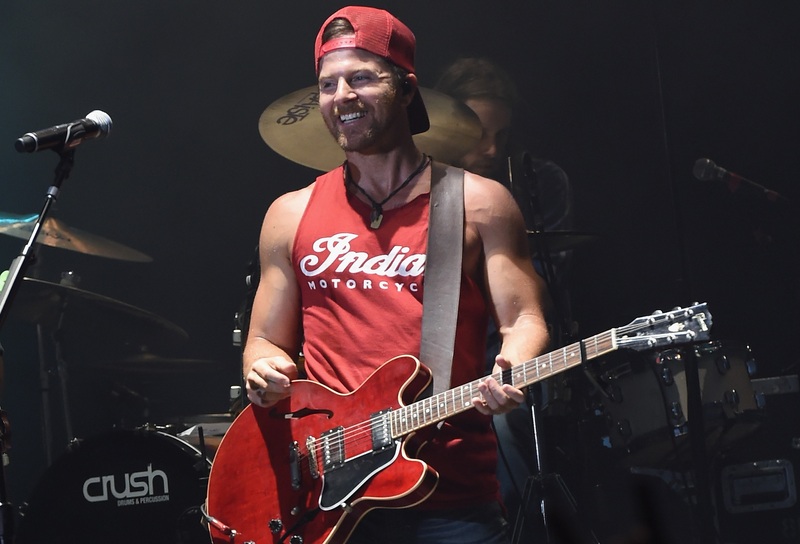 Everyone enjoys a GOOD cover, and Kip Moore gave the crowd exactly that in San Diego earlier this week. Listen to the country star sing Pearl Jam‘s smash hit “Better Man” from Tuesdays show and let us know what you think of the performance at the New Country 92.3 Facebook page!